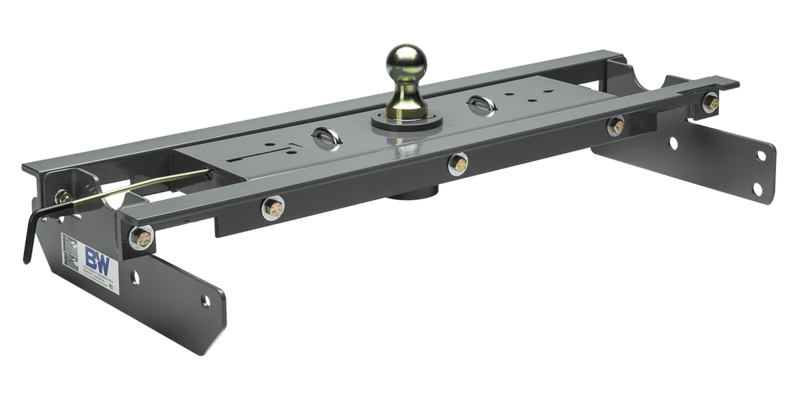 Make sure that your hitch is installed properly by letting one of our experienced technicians install it for you. You can feel confident that your load is safe and secure on your truck with our professional installation services. We can find the right hitch for you and install it in less than a day. Give us a call to schedule your next hitch installation. At Hinshaw Trailer Sales, we believe that it's important to know the products we sell inside and out. That's why you can count on us to carry quality parts for all of your needs. Additionally, you can receive services, repairs, and installations right in our shop. Our knowledgeable, experienced staff can help you find just what you need and make sure that all your parts work properly.